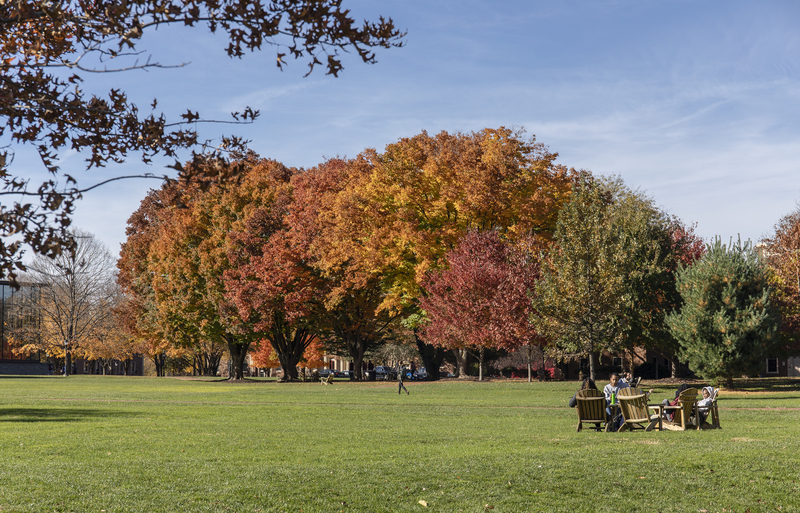 In response to the recent campus climate study conducted at Lafayette, the college has formed a working group in order to analyze the data and respond to the issues and recommendations presented by the report. The campus climate survey, conducted in the spring of 2018, was released to administrators this past November. 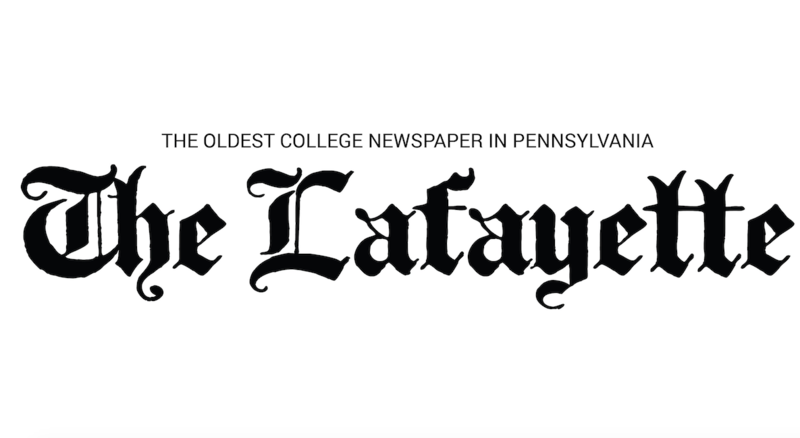 As a whole, the report indicated that Lafayette students are relatively satisfied with their experience on campus—75 percent of students said they would recommend attending Lafayette. The working group was formed in order to remedy some of these issues directly, make further recommendations and work with other campus organizations to address the problems discussed in the report. Included in the group are 20 faculty and staff, two students from student government and one other student, who will act as the major conduit to the student body. The full list of members is available online. To form the group, faculty committees, college offices, student government and other campus organizations were asked to appoint representatives to the council. “What we hope, in all cases, is that members of committees…return to their constituent groups and gather feedback and help us keep information flowing back and forth,” Diorio wrote. In addition to gathering data from the report, the group also solicited feedback during the presentations on the report when it was first released to the public in November. They have also received feedback electronically. Though the group has just begun its work, members have already identified some key topics to address from the report. “Among the most important issues that the group has identified and discussed so far are campus communications, and for faculty and staff, workload,” Robin Rinehart, Dean of Faculty and professor of Religious Studies, wrote in an email. “We are also happy to receive additional suggestions,” she added. Connor Burwell ‘19, student body president, was unsurprised by the results of the report. He explained that the report highlighted some problems that many on campus were already aware of, including the fact that women and people of color were more likely to experience or witness bias and discrimination. These problems are not peculiar to Lafayette’s campus, but Burwell believes the college is headed in the right direction. On their part, student government has formed the Equity and Inclusion Committee, directed by Fraynette Familia ’20. The committee will be working to increase campus minimum wage. One potential difficulty the working group faces is the low response rates from the study. While 60 percent of the faculty and 61 percent of the staff responded to the survey, only 21 percent of students gave a response. In addition, twice as many female students responded to the survey than male students. The study also included responses from several focus groups, which, according to the report, had “solid turnout and broad student representation.” This could help counteract the low response rate of the student body, according to Rinehart. Other factors included in their policy decisions, Diorio wrote, include modes of interaction and feedback mechanisms that the college already has in place to assess the campus climate more routinely. “Taken collectively, we gain an understanding of the student experience on campus that helps to shape discussions about policy,” Diorio added.